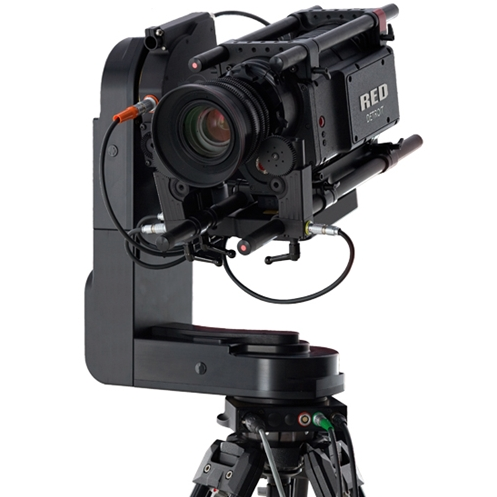 The Cinema Pro is a mid-size, two axis, non-stabilized motion control head. It has two operating modes: manual operation from hand wheels and joystick. 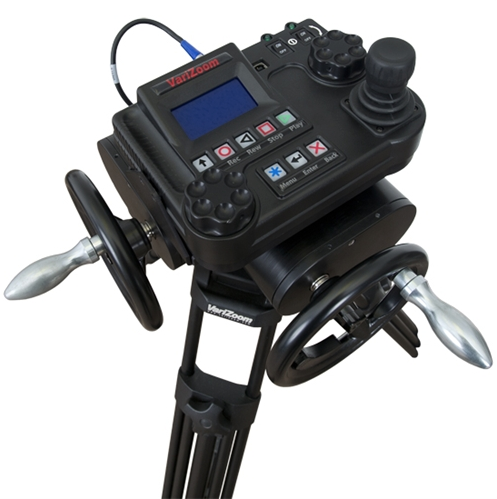 The advanced Controller gives the user all input and programming capabilities and has joystick for pan and tilt control. The advanced controller also works in concert with hand wheels for cinema style operation. The hand wheels offer fully independent, scalable control of pan and tilt, mimicking the classic gear head.